Although Denmark is a world champion at recycling cardboard and paper, even the most environmentally friendly printed materials on the market today leave a 25% residue containing harmful chemicals and heavy metals, making it mandatory to store such residual matter at special facilities. Our Cradle to Cradle certified printing method guarantees full sustainability and 100% biodegradability in all of the print house's products and manufacturing processes. We call it PurePrint. KLS PurePrint has been Cradle to Cradle certified since 2015. This environmental certification guarantees that a product does not pollute, does not consume the Earth's resources and becomes part of the natural cycles after use. The idea is to invent and produce the products, so it can be used over and over again. As a result, the products do not generate any waste and they are not toxic to humans or the environment. We call that a "circular economy". Since 1996, KLS PurePrint has worked hard to optimize all environmental aspects in our processes and production. That is a never ending process. 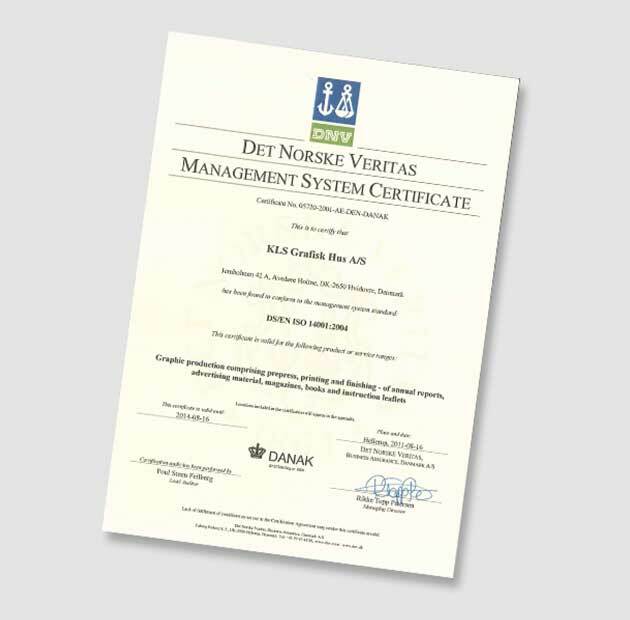 Today the company is certified in accordance with all relevant ecolabels and environmental certifications. The certifications have enabled us to set objectives and to document the achievement of those objectives. It all started with the Swan label in 1997 and the environmental management certificate ISO 14001 in 1999. In 2008, the FSC® (Forest Stewardship Council) certification for sustainable forestry was added. KLS PurePrint has worked resolutely to be CO2 neutral since 2006. 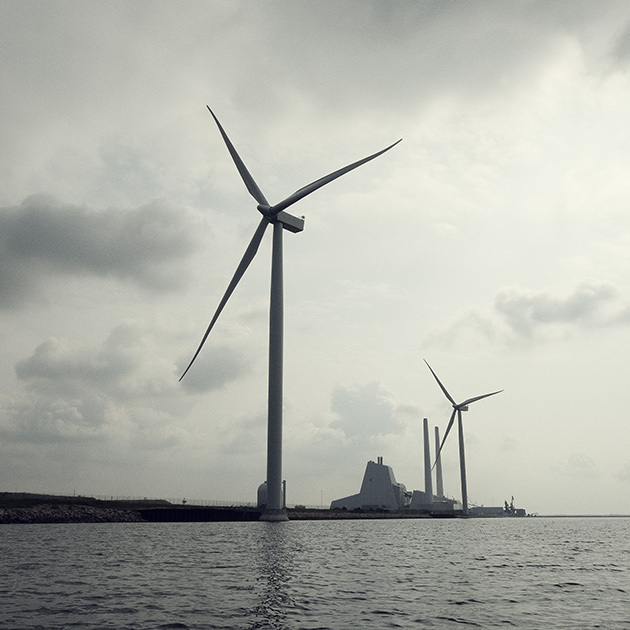 Every single aspect of the company's production methods and energy consumption has been analysed and mapped. Wherever improvements and optimisation were feasible, they were implemented. 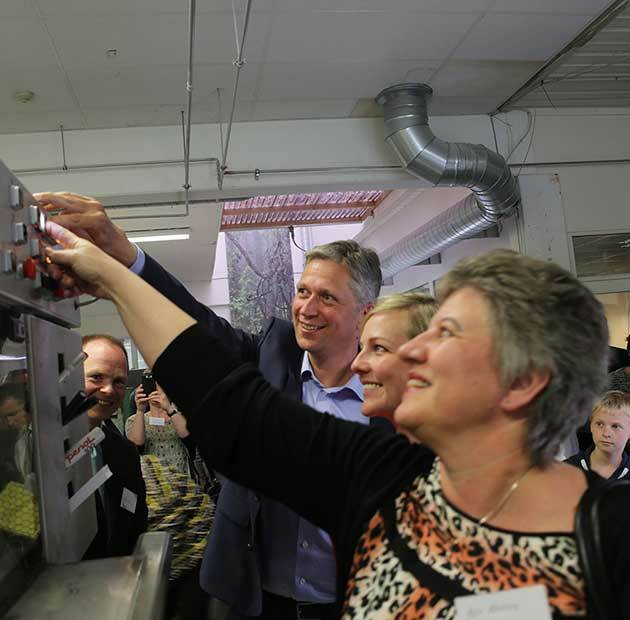 As early as 2009, KLS PurePrint succeeded in being the first printing house in Scandinavia to become CO2 neutral. Over the years, KLS PurePrint has received numerous awards for its visionary work with environmental and climate protection. 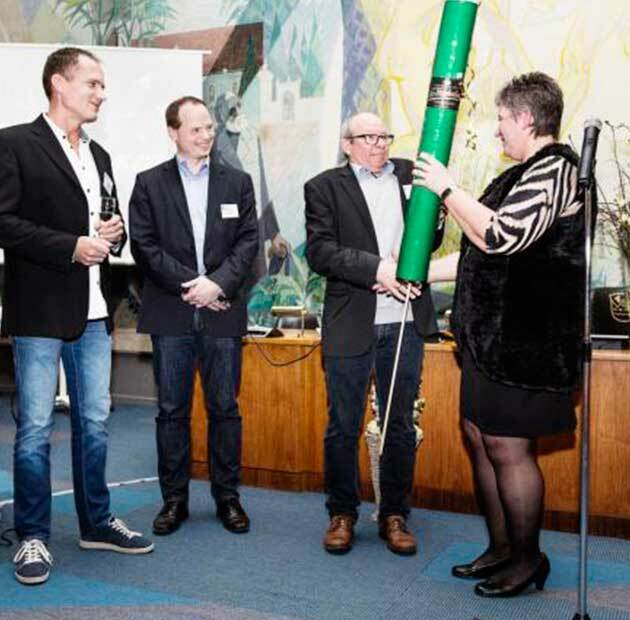 As early as 2001, the company received The Municipality of Hvidovre's environmental award for setting the goal of becoming the world's greenest printing house – and for establishing concrete plans to achieve that ambition. In 2015, KLS PurePrint was Cradle to Cradle certified at the BRONZE level based on the company's handling of sustainability in the areas of materials, recycling, renewable energy, protection of water resources and CSR. The 2016 audit however, made it clear that our sustainability related work continues to deliver results. That is why KLS PurePrint is now certified at the SILVER level. 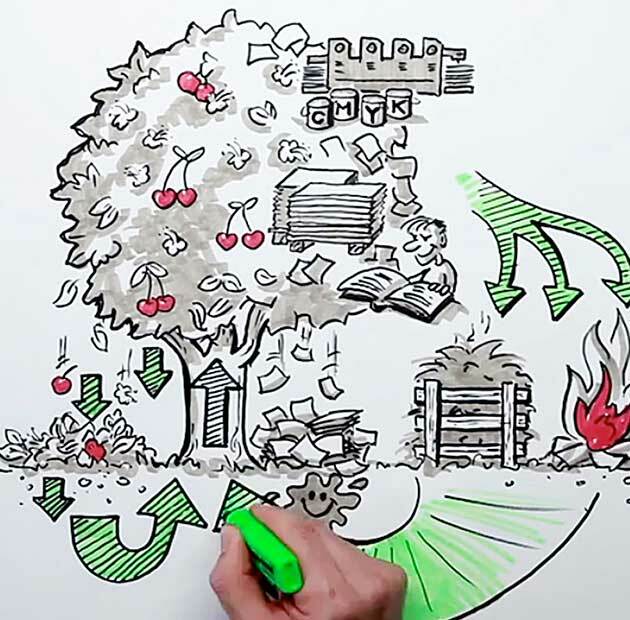 The brief video on "the circular economy" and the Cradle to Cradle certification has been viewed over 1,500 times on YouTube.